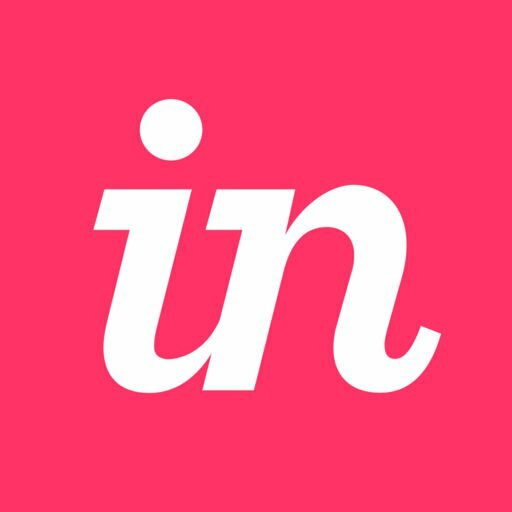 For the most seamless mobile experience, we highly recommend downloading and using the InVision iOS App. You may still view prototypes in your mobile browser, as well, but it may cause various issues, including image blurriness. In Safari on iOS, there is a known limitation when displaying large PNG and GIF images. The issue is triggered by the overall number of pixels in the image, so even if an image is narrow, you can experience blurriness if the image is tall enough. This affects both the iPad and iPhone and affects all models of device. However, the exact image size that triggers the issue varies from iPhone to iPad and between models. For example, if you’re creating an image for iPhone 6 Plus that is 1080px wide, then the image can be up to ~4800px tall before blurriness would occur. If you use JPG instead of PNG or GIF, then you may see less blurriness since the limit is increased for JPG images. For PNG or GIF images, however, the only way to work around this issue at current is to reduce the dimensions of the image until they’re below the limit that causes the issue. To determine if your image is too large, you can use this tool to test the sizes prior to uploading or extracting your images. Type in the height and width of the image, and the calculator will tell you below whether or not the image will load on your iOS mobile device. Can I make my mobile prototype scroll horizontally?